Welcome to the Children’s Round-Up for November, 2018. It’s been a quiet month for children’s book reviews. Three new books have been reviewed, and one title has appeared in previous Round-Ups. Christmas is only a few weeks away and books make great gifts, so please remember to support Australian authors, and if possible – independent book shops. Please click on the highlighted links for further information about a particular book or author. 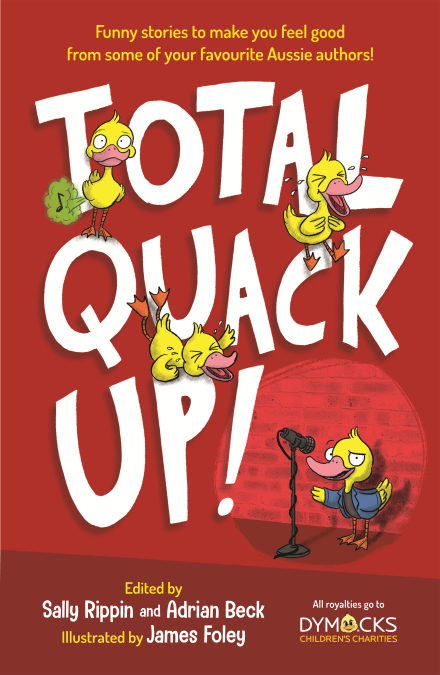 Total Quack Up is a collection of short stories by some of Australia’s favourite authors – Sally Rippin, Deborah Abela, Jacqueline Harvey, Oliver Phommavanh, R.A. Spratt, Paul Jennings, Alex Miles, Adrian Beck, Tristan Bancks and Matt Stanton. Illustrated by James Foley. This book may also inspire budding young authors, as it includes a story written by school-aged Ella Wallace, who won a competition for her story to appear in the book. All royalties go to Dymocks Children’s Charities – another fabulous reason to put this on your Christmas shopping list. Ashleigh Meikle @ The Book Muse says that each story stars a child as the protagonist, navigating life at school, at sport, or as a superhero, and with family, friends and siblings. Every reader who picks up this book will find a story and character they will enjoy, love and laugh with. From Arabella von Champion – a superhero who sees herself as extraordinary and is quite daring, to the little brother at the end who blocks up the dunny with everything imaginable, to the soccer team with the pig as a mascot, and everything inbetween. If you enjoy listening to podcasts, Words and Nerds (episode 58, featuring Adrian Beck) explores the collaborative effort which brought this book to life. One of our most reviewed books this year was Nevermoor by Jessica Townsend. 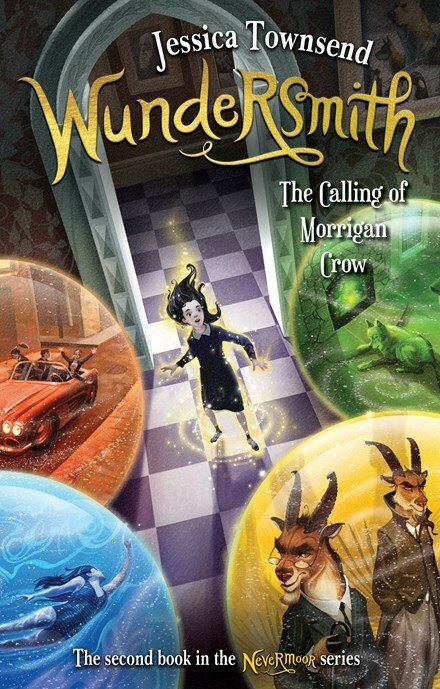 Her second book in the series – Wundersmith: The Calling of Morrigan Crow (for ages 8+) has recently been released, and I have no doubt this book will prove just as popular as the first in the series. The synopsis reads: Morrigan Crow has escaped her deadly fate and found a new home in the fantastical city of Nevermoor. She has also discovered that she has a strange and magical ability. But will her unique talent be a blessing or another curse? Now that Morrigan and her best friend Hawthorne are proud scholars in the elite Wundrous Society, she is sure that she’s found a place to belong at last, but life is far from perfect. Can Morrigan prove that she deserves to be in the Society – or will an unexpected new enemy ruin her new life? Brenda at Goodreads says Wow! What a ride!! It is just as fantastical and exciting as the first. Fast paced with loads of action, plenty of magic and heart-stopping tension, Wundersmith is one Brenda highly recommends. 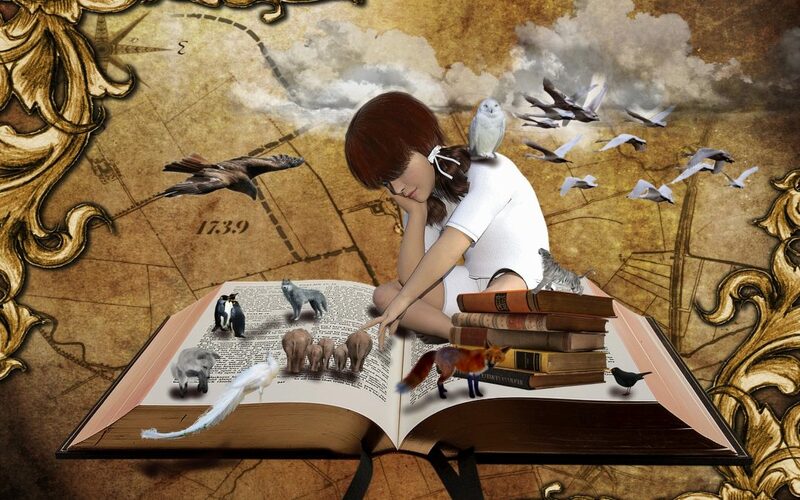 But Brenda also suggests Nevermoor be read first so the full benefit of the series is felt. Ashleigh Meikle @ The Book Muse says it is absolutely delightful. The entire book from beginning to end is amazing, and fits in so well with the previous book, naturally, and gives a deeper look into the characters, but still with enough mystery to ensure there are secrets to come out in later books. 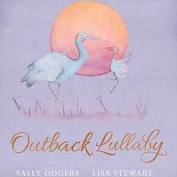 Outback Lullaby by Sally Odgers (illustrated by Lisa Stewart) for ages 3 to 5, was reviewed by Anna Greenwood at Goodreads. Anna says this is a charming bedtime book filled with sleepy Australian baby animals, including some unusual ones. The text is gentle and soothing, perfect for winding down to sleep. A few of the rhymes don’t quite work but these are in the minority, and the lines scan well making this easy and enjoyable to read aloud. The pastel-toned illustrations are well-suited to the text. Thank you for taking the time to link your reviews. The final Children’s Round Up for 2018 is due out on Tuesday, 18 December. 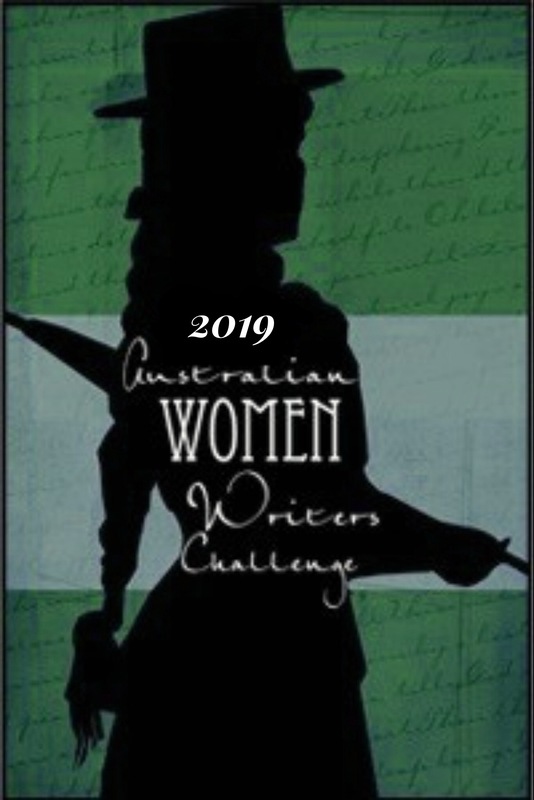 You can sign up here to join the Australian Women Writer’s Challenge at any time.